Press release provided by Charlotte Hornets PR. 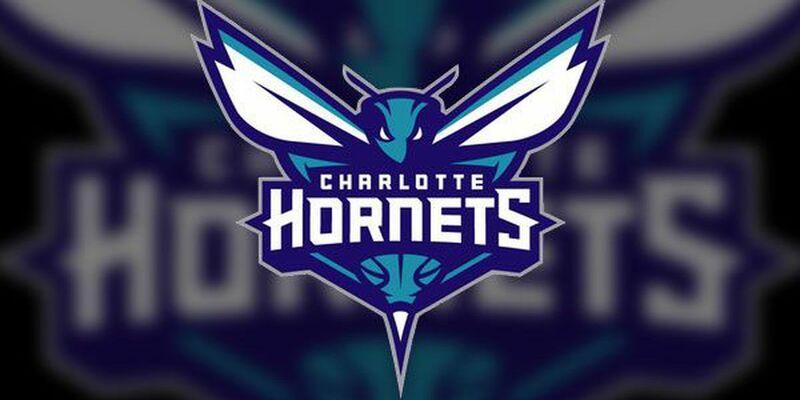 March 20, 2019 – The NBA announced today that the Charlotte Hornets will compete at MGM Resorts NBA Summer League 2019. The 15th NBA Summer League will take place July 5-15 at the Thomas & Mack Center and Cox Pavilion on the campus of the University of Nevada, Las Vegas. MGM Resorts NBA Summer League 2019 will be an 11-day, 83-game competition that opens with 32 teams playing four preliminary games each. Teams will include all 30 NBA teams as well as the Chinese and Croatian National Teams. The top eight teams are then seeded in a tournament, which culminates with a Championship Game on July 15. Teams that do not qualify for the tournament will each play a consolation game. Every team will play at least five games and as many as seven at NBA Summer League.